Drama Queen false eyelashes are exactly what its name says. It creates a bold, show-stopping effect using full volume natural lashes formed to maximum length and dispersed evenly. This style is perfect for stage performances or just for an extra special occasion. After many customers purchase their first pair of fals eyelashes and wear them, they often wonder if they are reusable. 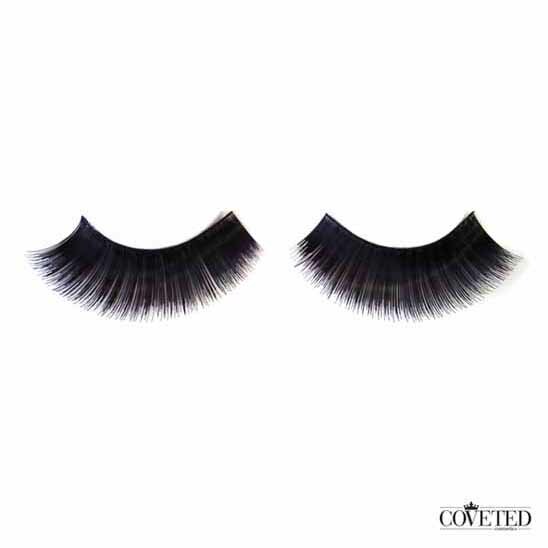 All Coveted Cosmetics lashes are reusable and each style can be worn up to several times depending on your usage. 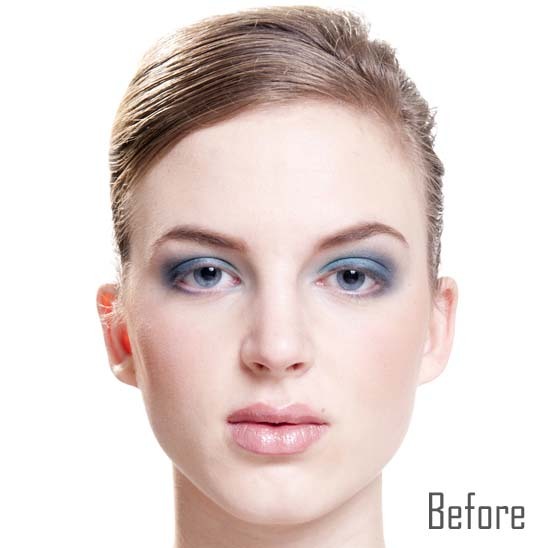 Simply follow a few tips to learn how to maintain your fake eyelashes in the best shape. Since all of our false lashes are reusable, we recommend that our customers maintain the lashes in their best shape so they can maximize their use. Firstly, always remove them when you are finished with them, especially before you go to sleep because they can become misshaped if they are on your face while you are sleeping. Secondly, make sure you place them back into their original container because that will keep them secure and make sure that they stay in their original shape. Also, try not to touch your eyes too much and make sure you pull the lashes off gently when you are removing them as pulling can often misshape them. Lastly, make sure you use an eye makeup or glue remover to remove all the excess and dried up glue before you use them for next time. Dried up glue can also misshape your fake eyelashes.